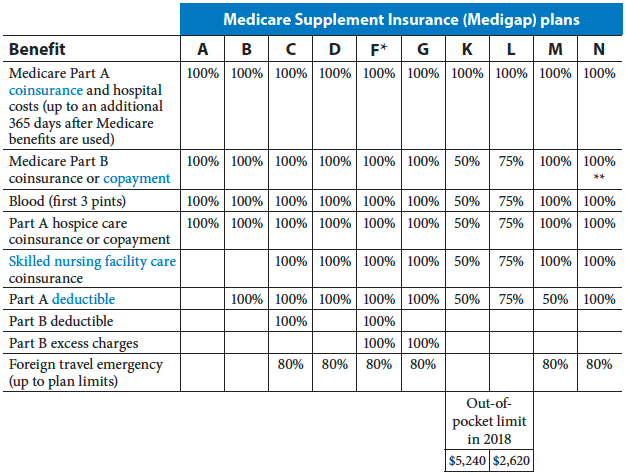 Medicare Supplement plans in Florida can help you cover the out-of-pocket expenses left after Original Medicare Part and Part B pays its portion. These out-of-pocket expenses include coinsurance, copayments, and deductibles. Plans can differ depending on where you live, so to find the best Medicare Supplement plan in Florida that best fits your needs and budget, you need to understand how Medicare Supplement insurance works and the outline of coverage for each plan. Also know as entry age rated. Your age when you buy the plan determines the premium. Premiums may increase as you age due to inflation or higher costs, but not because of your age. Florida Blue Medicare Supplement Plans offer “Forever 65”. This is essentially their version of entry age-rated coverage. It attracts a lot of interested and seems to make them a very competitive option to consider. Regardless of moving or traveling, you can change plans whenever you want as your needs change. There are no specific time frame restrictions. However, if you are outside of a guaranteed issue right enrollment period, the new insurance company can ask health questions and decline your application or adjust your rate based on health reasons. Plan F, an outline of coverage, annual changes; what does it all mean? Medicare Supplement plans can be confusing, but we’re here to help you make sense of it all. We can provide reviews of the various plans to help you find the best Medigap plans. 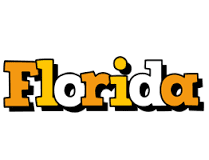 To compare plans in Florida, select your state from the drop-down menu to get started, or call 888-414-4547 and talk with a Medicare specialist. We can walk you through all of your options and even help you enroll right over the phone.